CRM management, transcription and e-publishing services, precisely aligned with your objectives. services, precisely aligned with your objectives. Change the way you look at outsourcing services, for good. Partner with one of the best in business, equipped to deliver as a reliable extension of your business. 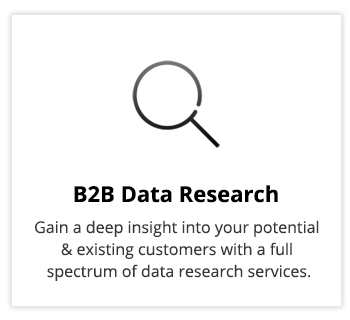 Gain a deep insight into your potential & existing customers with a full spectrum of data research services. 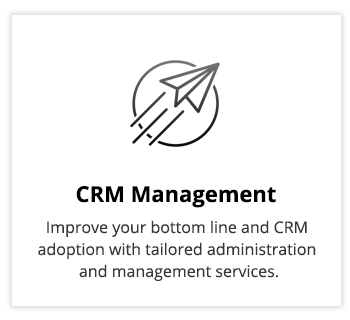 Improve your bottom line and CRM adoption with tailored administration and management services. 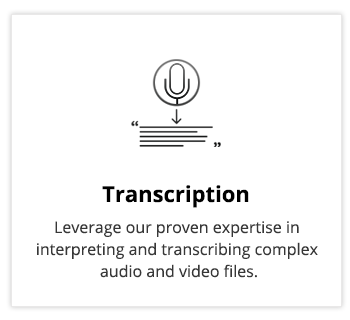 Leverage our proven expertise in interpreting and transcribing complex audio and video files. 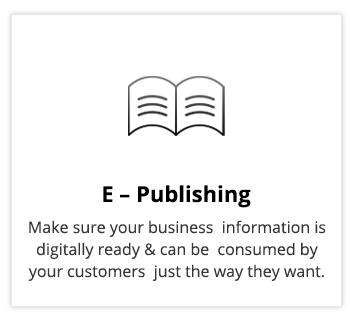 Make sure your business information is digitally ready & can be consumed by your customers just the way they want. Have Questions? Speak with Us! 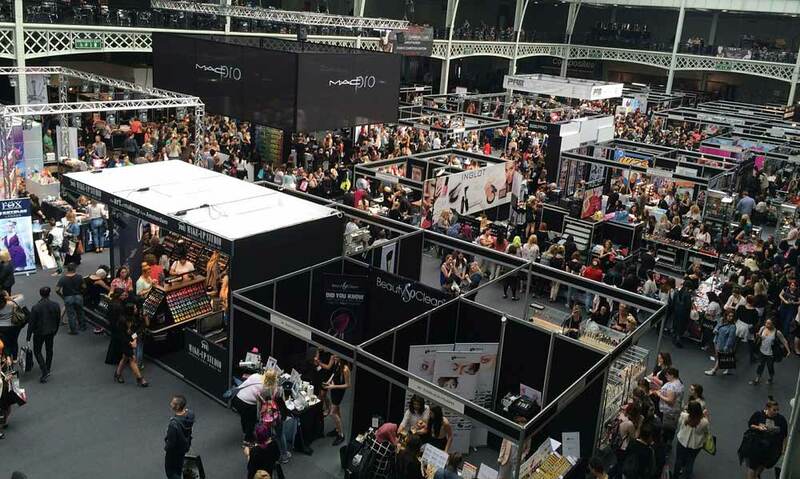 A leading event management software company improves marketing R.O.I with Allied Infoline's Data Cleansing and Enrichment services. Delivering customized outsourcing solutions, upholding superlative accuracy, speed and reliability, facilitating great reduction in costs with improved outcomes. Think creating email marketing lists is a one-time task? Think again! We present to you, not one, but six undeniable reasons to regularly clean your email lists. We understand that choosing an outsourcing services partner is a critical decision that is bound to be clouded with an array of questions and concerns. Contact us for a free consultation to learn more about how we can help position your business at the zenith of success. Fill out the contact form or write to us at sales@alliedinfoline.com.